United States Customs and Border Protection released a slightly altered version of events leading up to an agent shooting an undocumented migrant in Texas, clouding the reality of what actually occurred during the fatal encounter. A single Border Patrol agent responded to reports of illegal activity just before 12:30 p.m. Wednesday in the border town of Rio Bravo, where he discovered a group of undocumented migrants. In its initial statement, the agency said the officer was attacked by migrants “armed with blunt objects” but an updated statement released in lieu of a press conference Friday omits that detail. Its latest version of events states that the group “rushed” at the officer after ignoring his orders to get on the ground. Webb County Medical Examiner Corrine Stern identified 20-year-old Claudia Patricia Gomez Gonzalez as the woman killed in the afternoon confrontation. The cause of death has not yet been released. 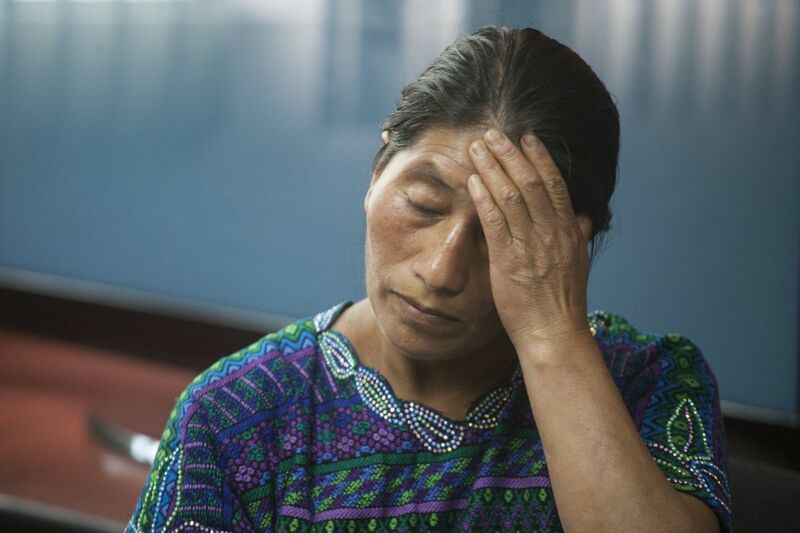 In a press conference from Guatemala, her family said she’d recently graduated a forensic accounting program and traveled to the United States in search of work. “It’s not fair that they treat them like animals, just because they come from countries less developed,” Gomez’s aunt said. Marta Martinez, who lives nearby the shooting site in Laredo, recorded the bloody aftermath of the fatal shooting and shared it to Facebook Wednesday. The agent involved in the shooting has been placed on administrative leave per Custom and Border Protection policy. The incident is currently under investigation by the FBI and Texas Rangers.